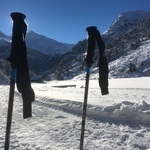 Mention the French Alps and a few famous names spring to mind; Chamonix, Val d’Isere and Courchevel perhaps, but there is one village tucked away in the Giffre Valley which has been a firm favourite with those in the know for many years, in both winter and summer. 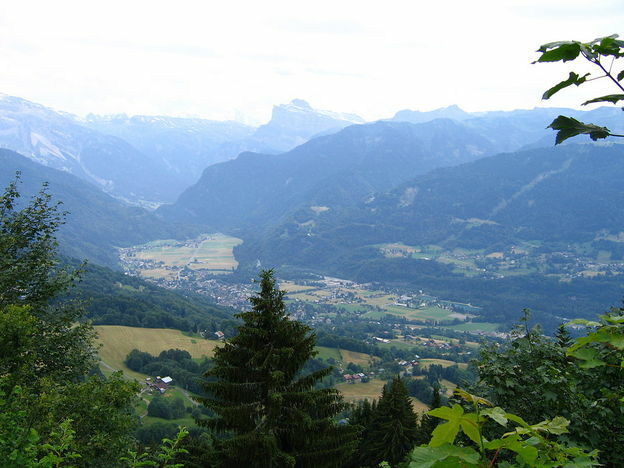 Yes, Samoens is the French Alps little secret. I’m all over it like a rash. In such a small village like Samoens, the cheese shops almost outnumber the residents, a sure sign the local cows are hard at work. This is a village with history; a long tradition of stonecutting and masonry with more than a few carpenters thrown in too and there’s evidence of this craftsmanship all over town from the medieval chapel to the covered marketplace. The town centre is traffic free and there’s even a botanical garden dating back to 1906, a gift from Marie-Louise Cognac-Jaÿ, a native of Samoens and founder of the famous La Samaritaine department store in Paris. 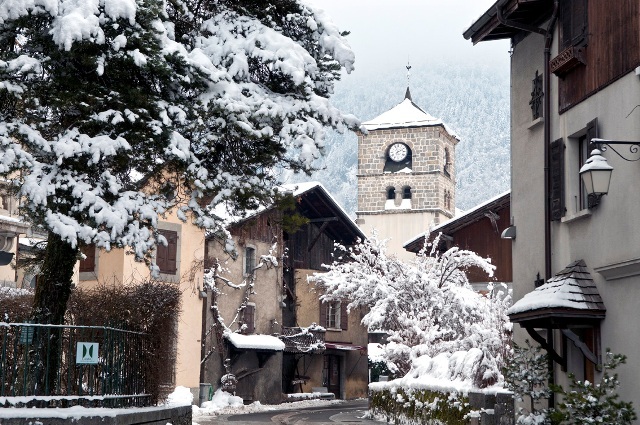 But in truth, the secret of Samoens is more about its accessibility to the mountains, the five ski resorts of the Grand Massif and the village informality; no glitz, glamour and designer shopping anywhere to be seen here. The Grand Massif Express cable car station is just a few minutes’ walk from the town centre, although there is plenty of free buses available every 20 minutes too, and inside ten minutes I’m up on the Plateau des Saix, the main start/finish point for the Grand Massif activities. Up here there is plenty going on; snowboarders, skiers, first timers getting lessons and Lou Caboens,for anyone who fancies a very tasty onion soup. Back down in the village, the hotels are comfortable rustic Alpine three star properties, although there is talk in hushed tones of a four star hotel being planned. 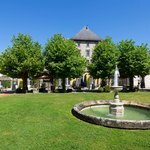 However Villa Rose, a luxury five bedroom boutique hotel recently opened to rave reviews and raised the village bar quite considerably. It is just a short drive up from Samoens, the mountain road curving around private rustic holiday homes until we reach the national park where now there is nothing but pristine snow. “Make sure you fit the left and right shoes correctly” says guide Pierrick. They both look the same to me, but then again my golden rule is when my life is in the hands of an expert, I always follow orders. 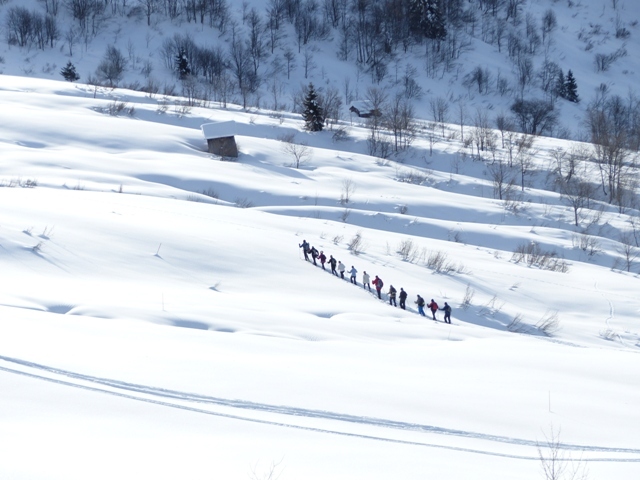 In no time we are trekking across virgin snow gazing at stunning alpine views. “The peak with the dome shape is Mont Blanc” says Pierrick pointing at a sinister peak in the near distance. I stop and have a moment. It is a little humbling up here, and I can’t help thinking about creation, the universe and all things a lot more powerful than me. We trek up to Plateau Joux Plane, a fitting place to rest and ponder while we take a breath before walking back the way we came. it is a stunning spot to sit and gaze at mountains. The sun incredibly hot against the snow. Back down in the village I stroll across town and watch some traditional skijoring, an activity where shire horses drag skiers across the snow. 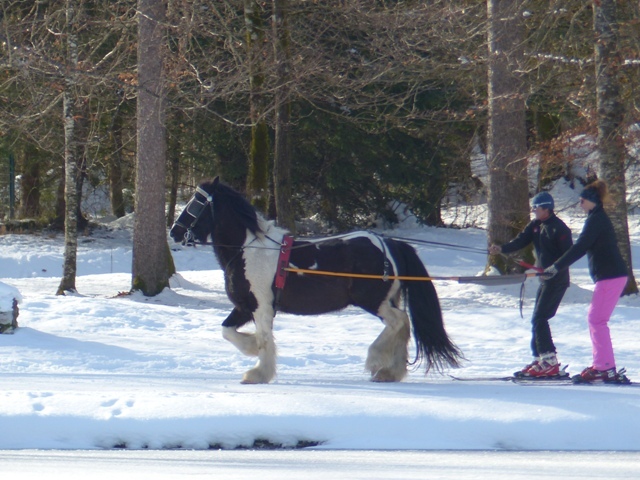 It’s a bit like land based waterskiing, but when the horses get galloping, it looks to me like the skiers are hanging on for dear life. Alpine villages are special places in the winter, but in summer they wear a very different dress and Samoens is no different. I want to come back and take a look. I want to watch the cows on the mountain pastures, and walk the fabled GR5 trail, the iconic Grand Crossing of the Alps which runs right through Samoens on its way from Lake Geneva to Mont Blanc. But that as they say is for another day. 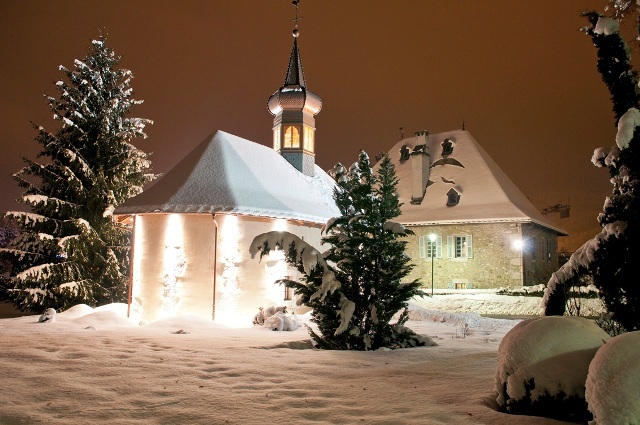 Samoens is just a one hour drive by taxi (private or shared) from Geneva airport which has regular flights by Swiss from Heathrow or London City airports.